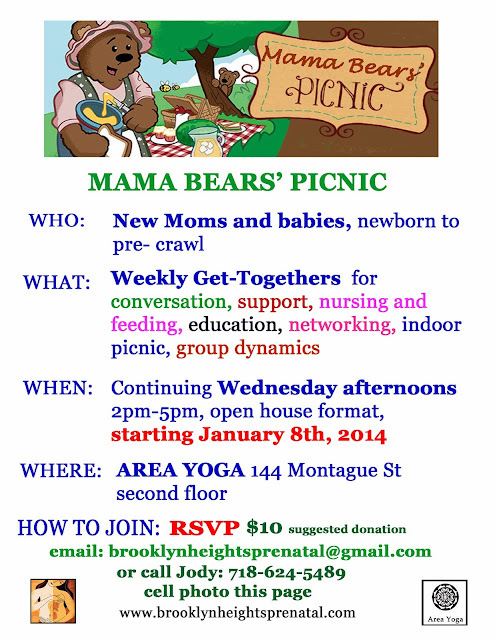 Mama Bear Yoga is a Friday Event at Area Yoga, 144 Montague St.
Mama and Baby Bears can enjoy a class together in a "mommy-and-me-style" Yoga class. Doors open at 2pm so that you can settle in at your own speed. First Yoga class begins at 2:30 and is taught by Alex Venier, followed by a refreshment break and a second Yoga class that begins at 4pm, taught by Ana Berry. This is a stress-free event. Arrive for one class, join class in progress, stay for part or all of second. Or arrive for refreshments and take second class. 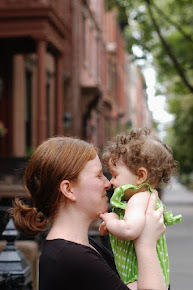 A great place to meet other neighborhood moms and babies. $15. 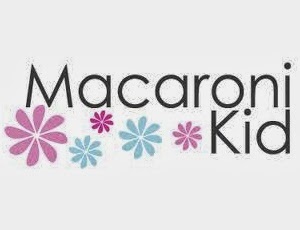 Babywear preferred. Some stroller space. 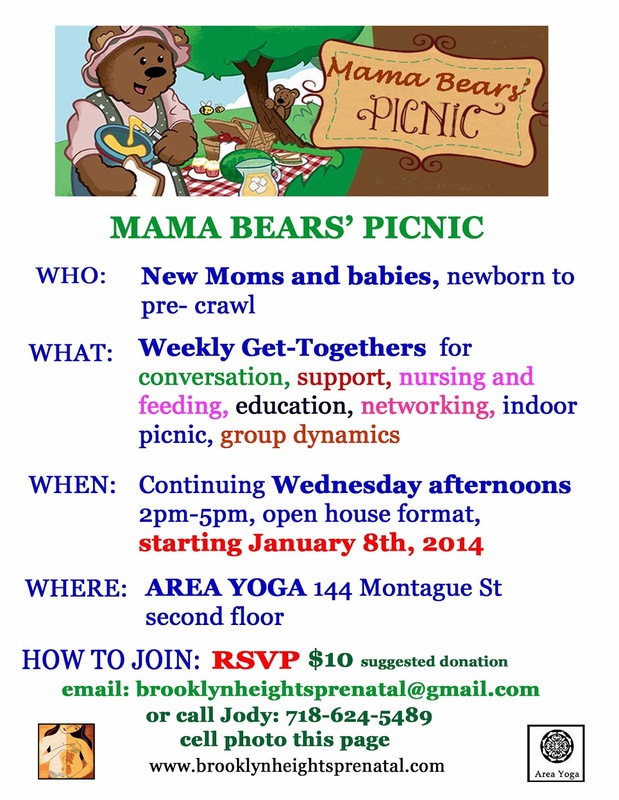 For more info Phone Jody 718-624-5489 or email BrooklynHeightsPrenatal@gmail.com. 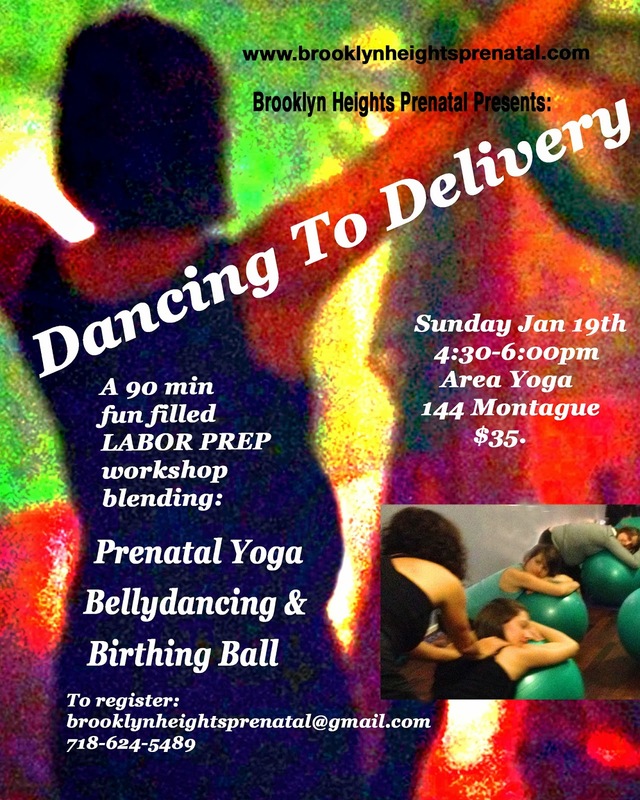 On Sunday, January 19th, 2014, at 4:30pm Brooklyn Heights Prenatal will be holding our monthly workshop, "Dancing To Delivery, Pregini Labor Prep", hosted at Area Yoga, 144 Montague Street. Our November workshop was a complete success, still talked about, and repeat requested! Led by our Prenatal Yoga teacher, and Birth and Post Partum Doula, Julia Arenson (link), we spent 90 to 120 minutes learning and practicing comfort and labor positions that add strength and flexibility to the entire body, especially the hips and pelvis. Julia draws from her background in Middle Eastern Dance, incorporating easy dance motions to make this a complete holistic experience for mind body and spirit. 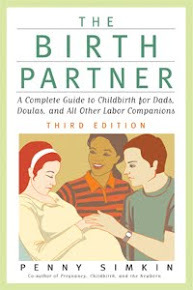 The birthing ball is used as an integral part of this workshop. Mats, bolsters, scarves, and balls will all be supplied and you my purchase your birthing ball from us, and take it home if you like. Registration is limited to 12, so register early, as spaces are already filling up. 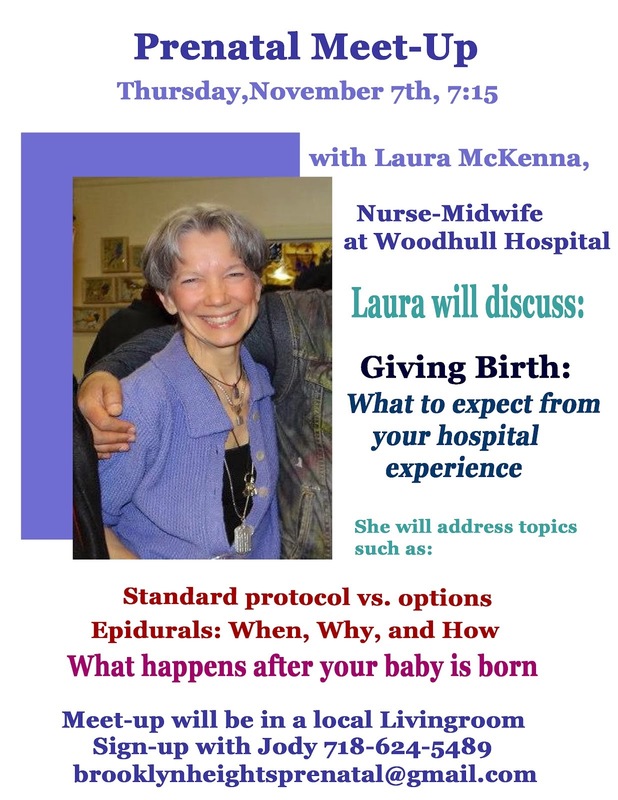 The cost for this workshop is $35/$50 if you choose to take home your birthing ball. Some "reduction-scholarships" available, inquire if needed. Please include your phone number and due date along with your name. Thanks! Arrive any time afer 2pm. 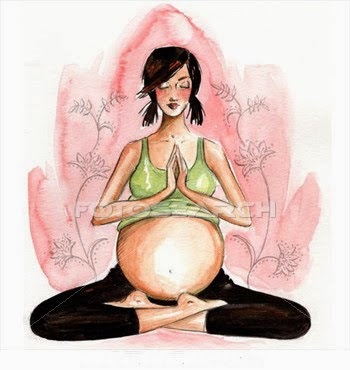 First "Mommy and Me-Style" Yoga class starts at 2:30 taught by Alexandra Venier, followed by refreshments and a second class, taught by Ana Berry beginning at 4pm. Take one class or the other or a bit of both. 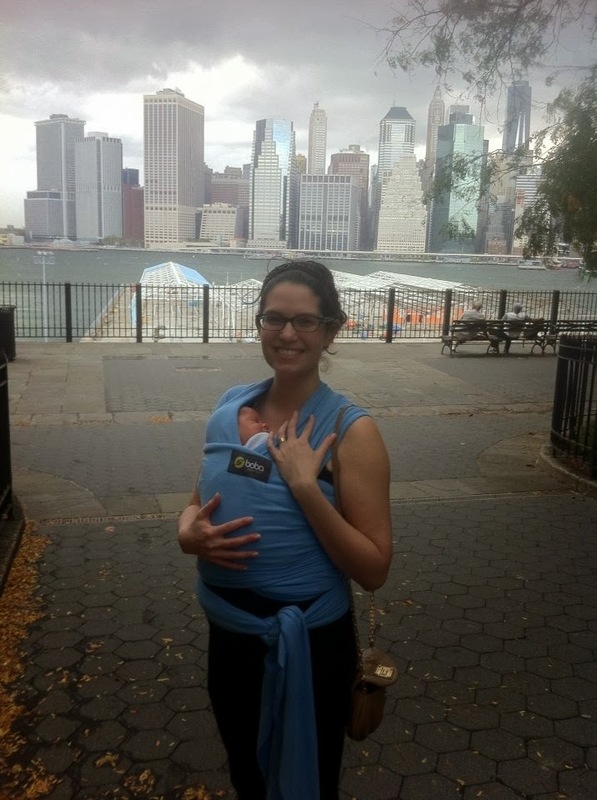 Meet new Moms from the neighborhoods. All Mama Bears with babies welcome. Room for some toddlers too. 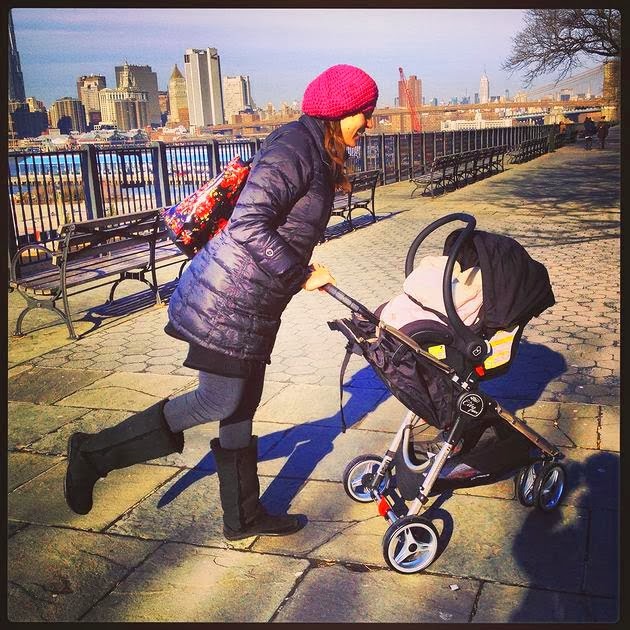 Wearware preferred, Limited stroller access. $15. 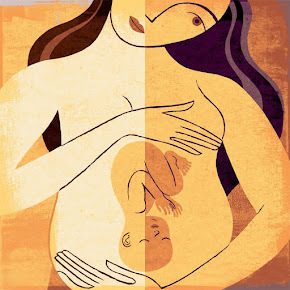 The vision of This Group can be seen by going to this link, Fourth Trimester (link). Our first meeting will be Wednesday, January 8th, 2014. I have made the starting time and the length open so that the stress of punctuality is removed. Opening remarks on the 8th will happen around 2:30. At that point, I will welcome all, speak to the potential, and open forum as to what the group would like to see. Also first session we will be doing some infant massage, group and individual conversation, sharing info and general networking. It is very easy to join! 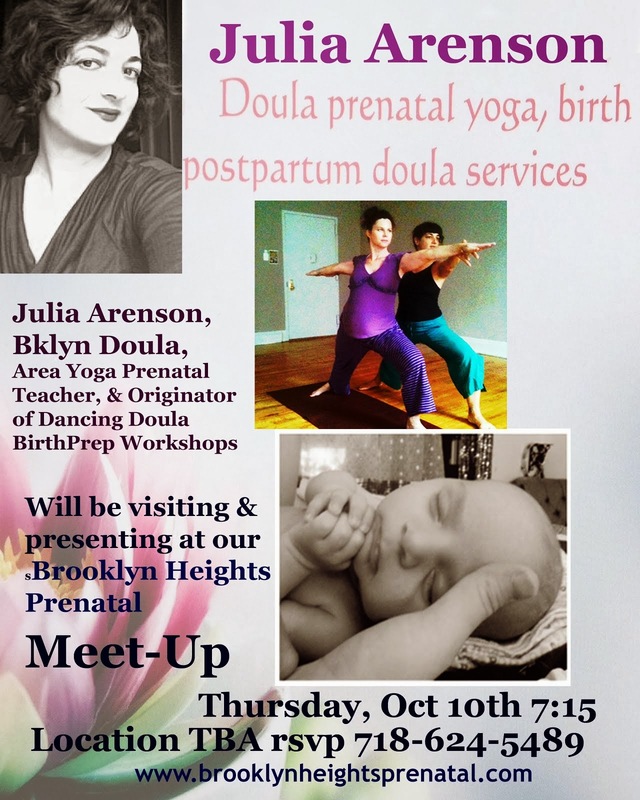 To attend, simply email me, Jody, at brooklynheightsprenatal@gmail.com. 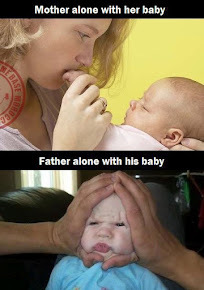 Let me know your name, phone number, name of your baby, baby's age, and I will email a confirmation. 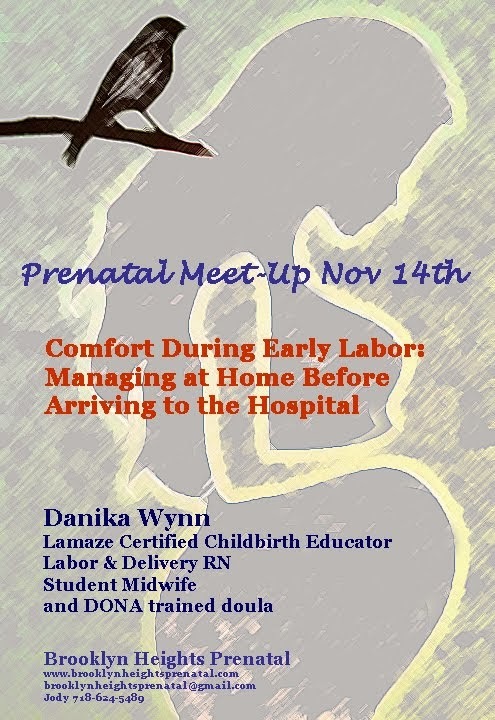 This get-together also welcomes second and third time moms and moms-to-be. I am asking a minimum of a $10 donation, payable as drop-in. This is going to be THE place to be if you are a new mom and wish to hook-up with other moms in the neighborhood. Socializing, Education, and FUN! Come, join! Pregnancy Answers Take a look. 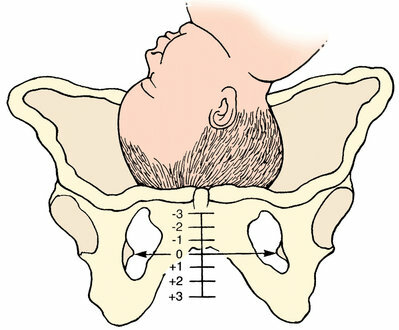 It has a little about everything, from fetal development to flying when pregnant.